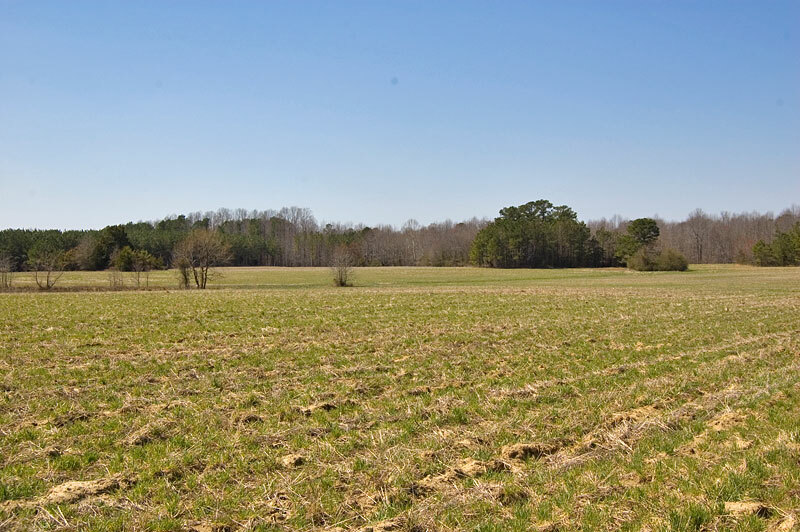 Franklin County, NC farm for sale in the Epsom community. 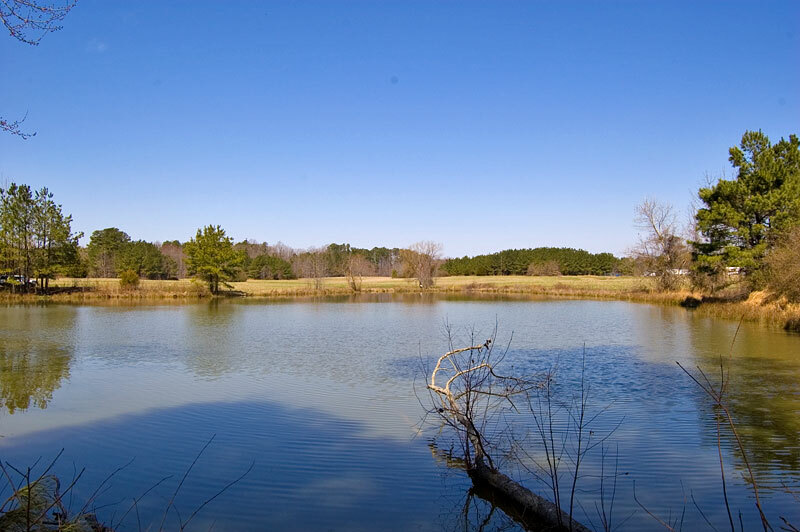 The farm features 21 acres of fields, a 1.7 acre pond, 10 acres of timber and frontage on Highway 39. 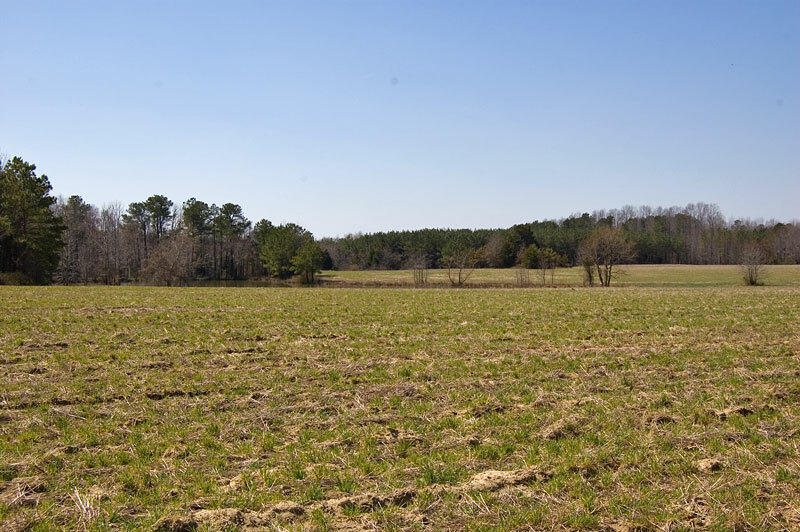 The property would make an excellent country homesite and farm. 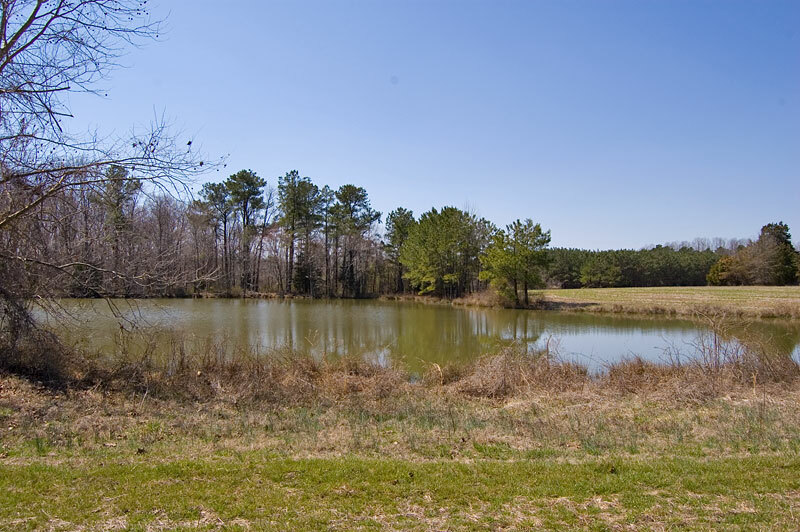 A new home could could overlook the pond, and is located well off the main road for privacy. 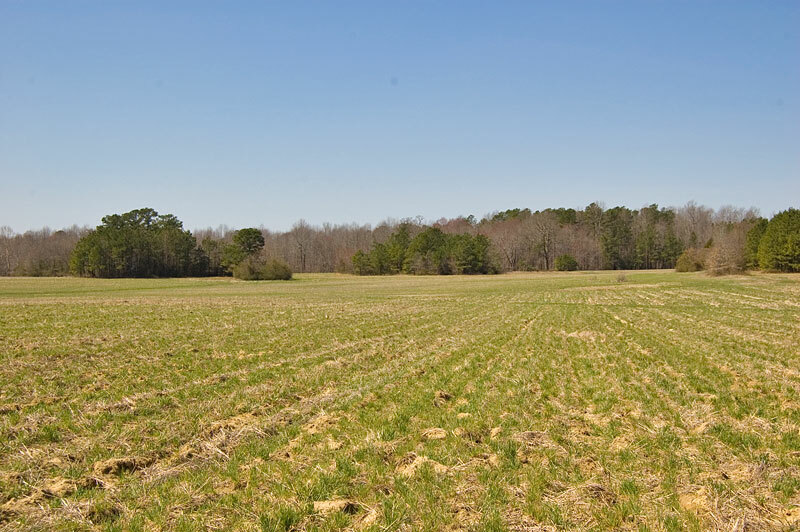 The farm is comprised of two adjoining tax parcels, 32.17 and 1.17 acres. 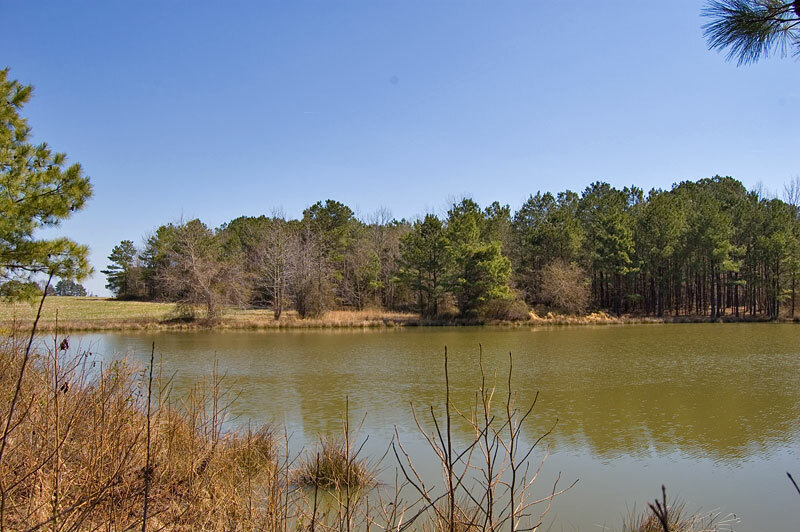 Located nine miles to Henderson and 28 miles to Wake Forest. 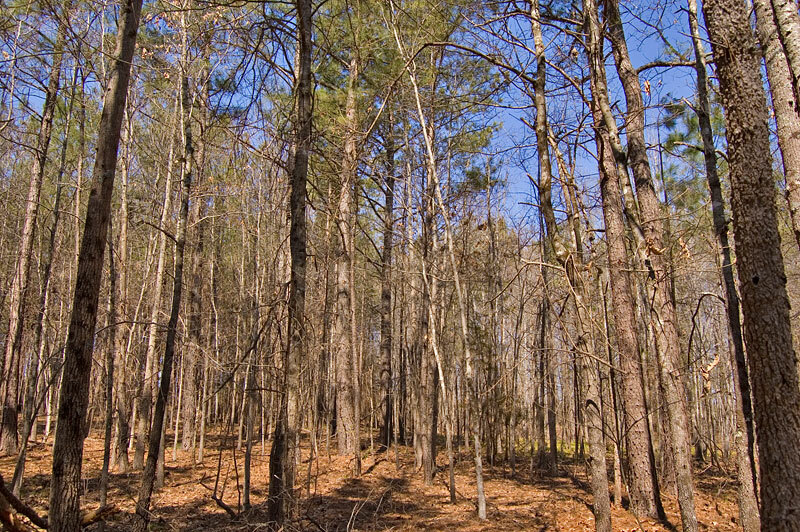 Small family cemetery located in the southwestern corner of the farm. 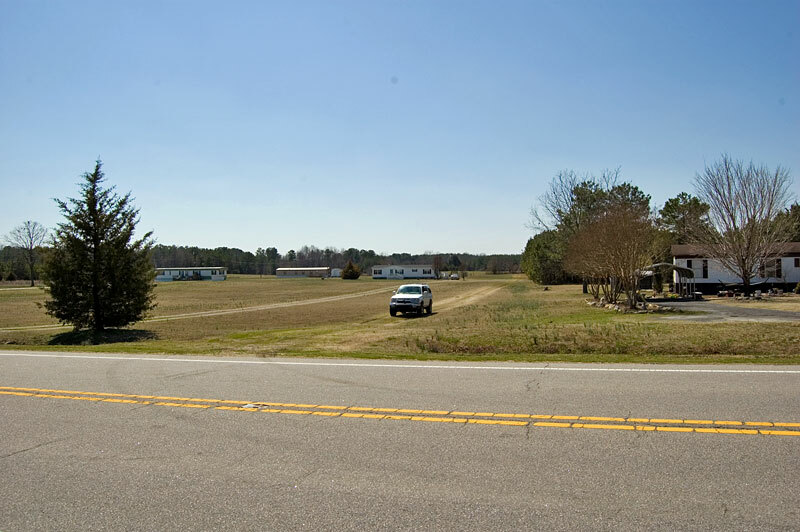 From Louisburg, NC: Take Highway 401/39 north 9.5 miles (stay on highway 39 at 39/401 split) to the property on the left. 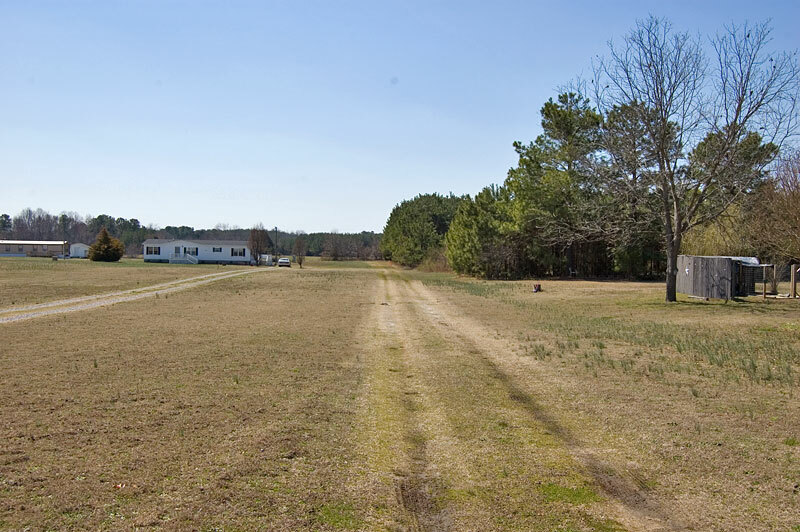 Entrance farm path just beyond 8340 Highway 39.